The wedding bells are done ringing and the maids and men have escorted you down the aisle. The cameras flashed and the crazy uncle danced until you tossed the bouquet. Now it's time to settle down, to relax after months (maybe more) of planning seating charts and venues, flowers and invitations. Now it's time for you and your new spouse to enjoy each other and reminisce about, what I can only hope was, one of the best days of your lives. Now it's time for the honeymoon. The stress of wedding planning can be a lot for couples and after the exhilarating high of the actual big day, a getaway is oftentimes the perfect way to decompress. Some couples opt to wait and take their honeymoon at a later date. I understand that each family has a different set of priorities but I think it's important to get away shortly after the wedding. Many couples make future plans and never have an opportunity to fulfill them because life gets in the way. For some, planning a wedding can be like running marathon, you need to relax afterward. I recommend heading to a relaxing destination because even adrenaline junkies need to kick their feet up sometimes. Deciding on a honeymoon location can be complicated. 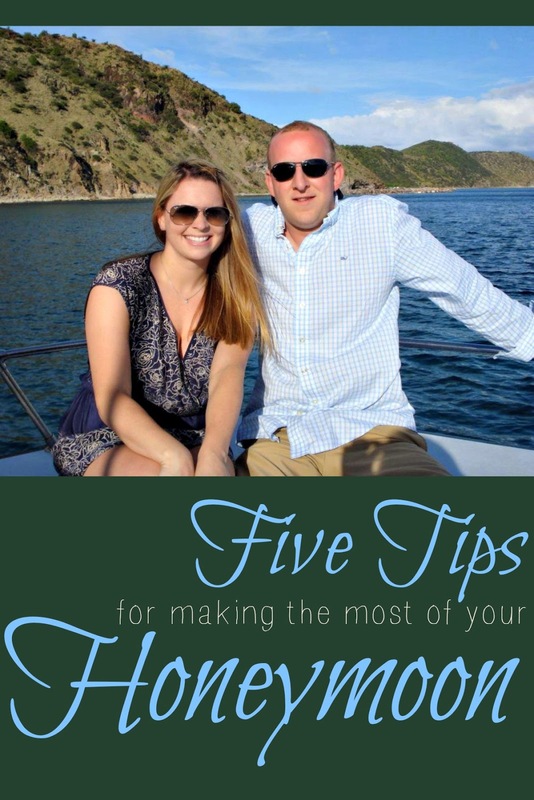 How do you narrow down your options to come up with the perfect destination when you and your spouse have significant differences in how you like to travel and spend your downtime? I recommend finding a destination that can suite both your personalities. For example, I like to have planned activities lined up - zip lining, rock climbing, dinners out - my husband on the other hand wants to kick back next to a beach or a pool with a swim-up bar. We ended up going to St. Kitts for our honeymoon and scheduled three different activities so there were entire days where we just sat by the beach and there were also excursions. 4. Leave Room in Your Bags. This is important one no matter where or why you're traveling. You'll likely accumulate some souvenirs or memorabilia to help you remember your trip. Make sure you have enough extra room in your bags to bring your goodies home. 5. Stay within Your Budget. You don't want to start off your marriage after busting through your budget on your first trip as a married couple - that can lead to your first marital dispute. Instead, have a clear understanding of how much you're willing to spend and make sure you stick to that number. 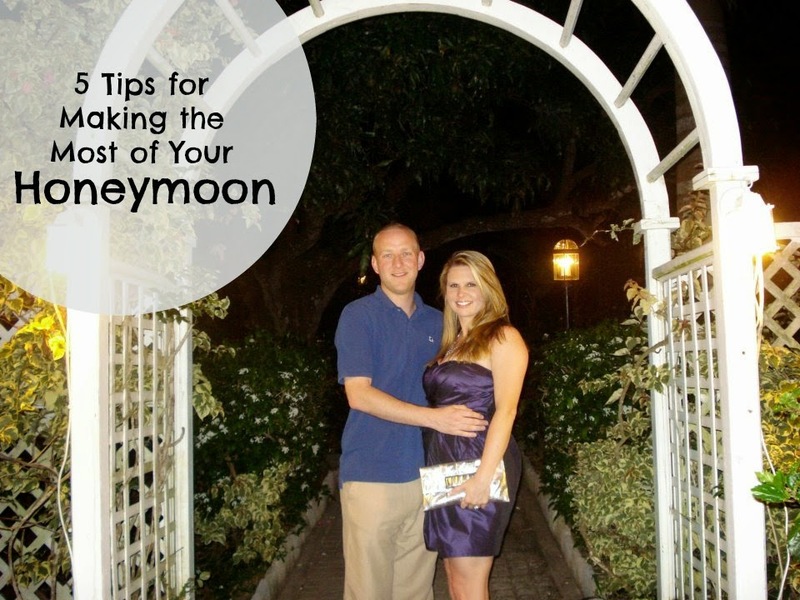 What are some of your best honeymoon travel tips? I never got a honeymoon! "/ great post, I hope to one day take one.